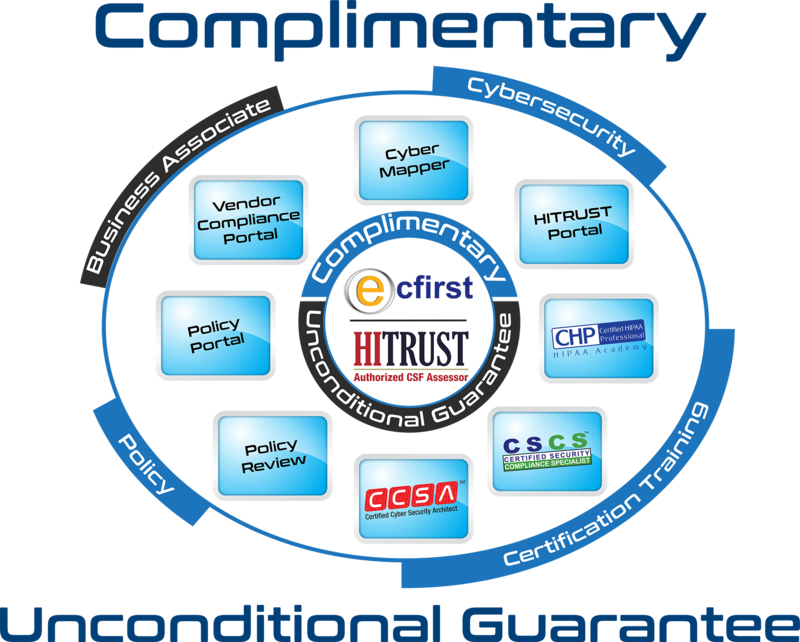 The true value of an ecfirst Vulnerability Assessment is an effective process to continuously secure your enterprise. Potential security gaps or flaws can be identified and fixed before they allow intrusion. 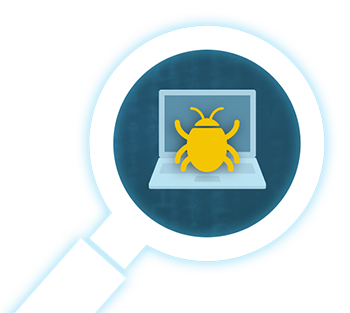 A high percentage of risk is from known vulnerabilities, however, thousands of new vulnerabilities are discovered each year affecting software, browsers, operating systems, applications, other IT assets and processes. ecfirst enables you to gain an awareness of vulnerabilities in your environment to be able to react accordingly. Vulnerability Assessment outcomes drive remediation prioritization and also smarter, targeted penetration testing. Examines internet-facing infrastructure, network and systems. Wireless networks are particularly vulnerable to attack due to the inability to prevent physical access. The only advantage is that an attacker had be in relative physical proximity. Newer antenna technology now permits access from a wider perspective. Employees and contractors are often the weakest link of otherwise well-intended security controls. Authorized members of the workforce have authenticated access to information systems, physical access to facilities and secured areas. Physical or electronic exercise to identify gaps to compromise asset. Access testing to facilities, secure areas, documents, credentials, confidential information. Security bypass testing for data access. Includes bypass testing of electronic, personnel and procedural controls. Documentation and report of these exercises, including information obtained. A proven methodology that addresses the details, conditions, requisites and mandates of each regulatory standard. Vulnerability assessments are part of a bizShield program, along with validation, remediation recommendations and implementation timelines. A bizShield report is an actionable, documented risk analysis and summary and may be used as evidence for addressing compliance mandates.